You are the most hardworking sign of the Zodiac and you carry with you a immense amount of perseverance that often leads you to success. You love the finer things and are seeking out pleasurable experiences in life. 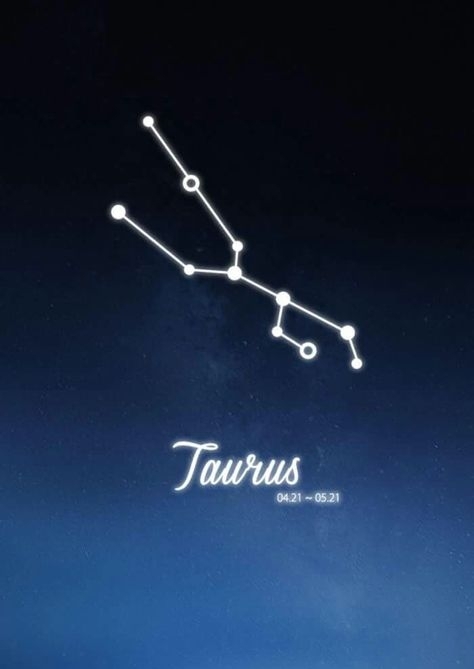 The element of a Taurus is Earth and those born under this element are down to Earth, grounded, and loyal. Since you have an eye for the finer things life has to offer and will work hard to get it, you will benefit from a crystal that brings you abundance and financial stability. A beautiful, stunning Crystal, Jade promotes flow of money, harmony, and abundance in the carriers life. Jade is one of the most recognized crystals for prosperity and is considered a extremely lucky stone. 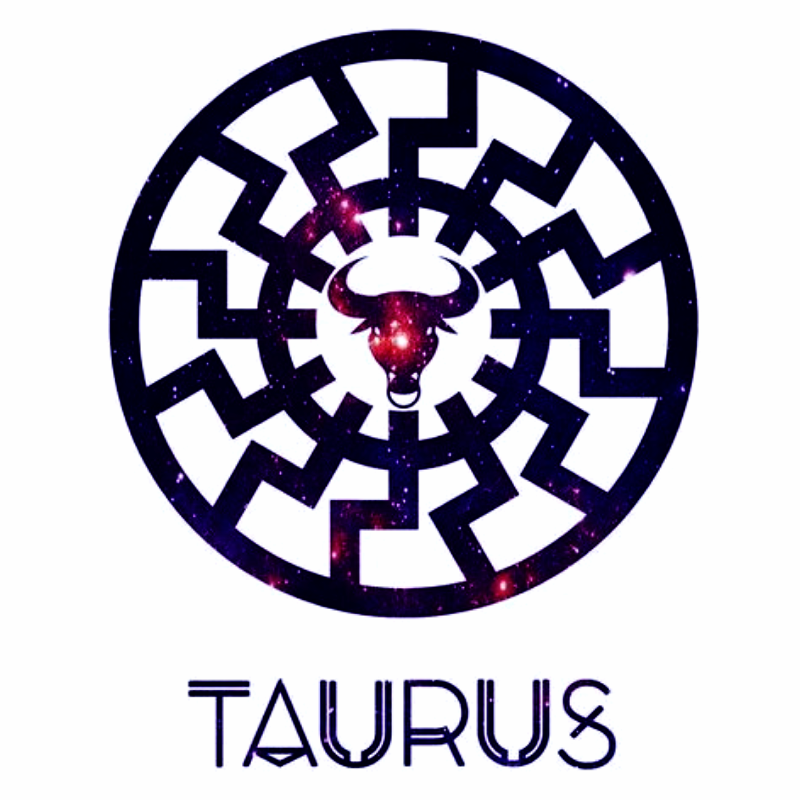 This stone is perfect for all Taurus who wants to attract wealth into their life.